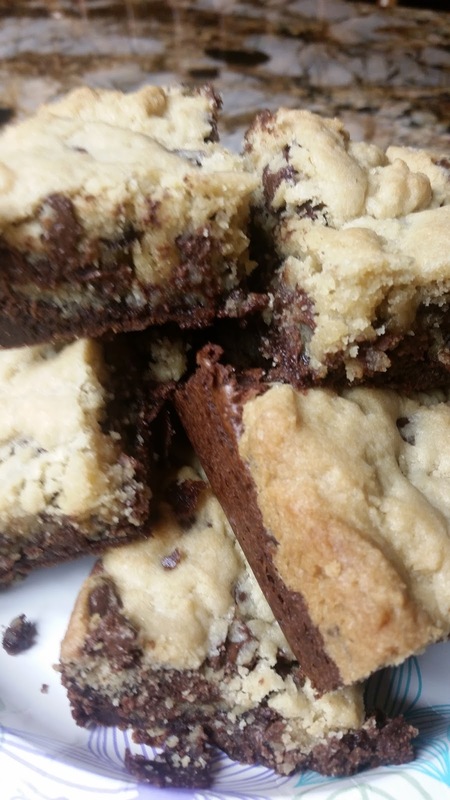 So last week I made these "brookies" and my husband told me they were his favorite dessert that I've ever made. He even came home from work the next day to have one. 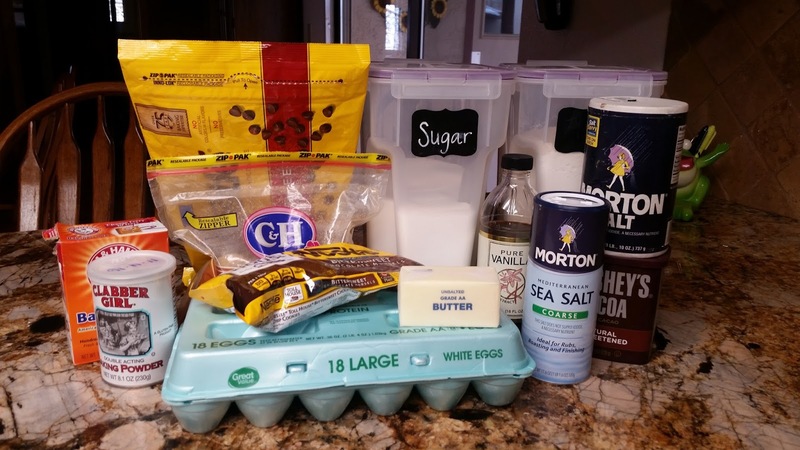 I totally recommend making these as soon as possible! Step 2- Lightly grease sides of an 8X8 inch baking pan and line with parchment paper. 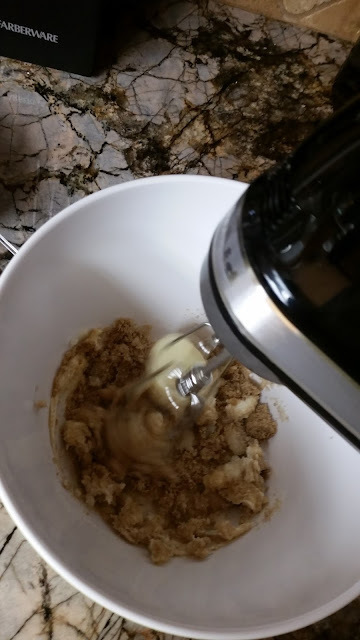 Step 3- Cream butter and sugars together. 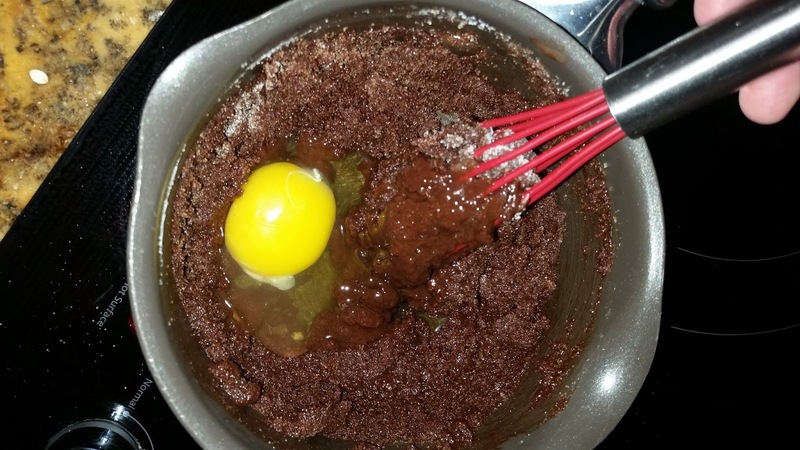 Step 4- Lightly mix in your egg and vanilla. Step 5- Add baking soda, baking powder, salt, and flour until mixed well. 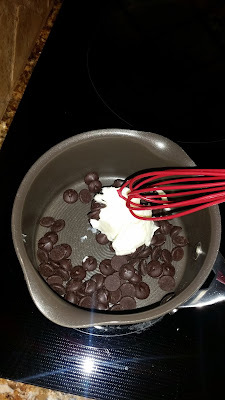 Step 6- Add in your chocolate chips and mix until combined. 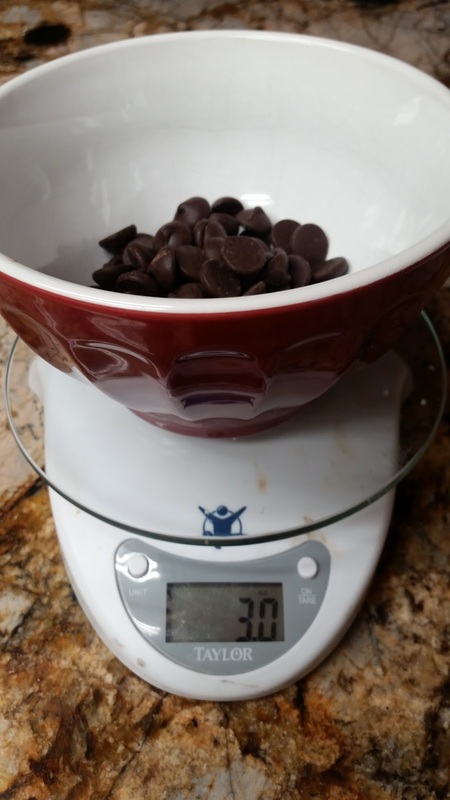 Step 7- I like to measure out all the ingredients for the brownies since you have to mix rather quickly after everything melts. Step 8- Melt your butter and your chocolate. 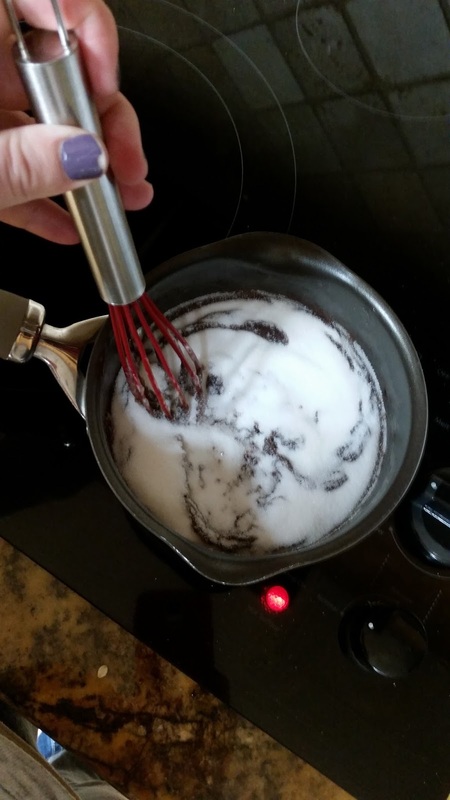 I don't have a double boiler, so I just used a saucepan and it worked fine but I would use a double boiler if I had one. Step 10- Once the sugar is mixed in, add your egg and vanilla. 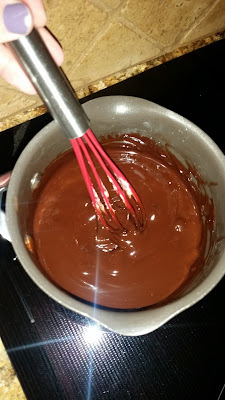 Step 11- Whisk in cocoa and salt. and then gently fold in all the flour until combined. 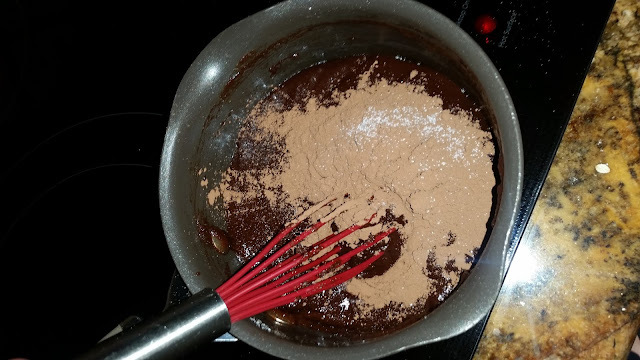 Step 12- Pour the brownie batter into pan and spread so it's evenly distributed. 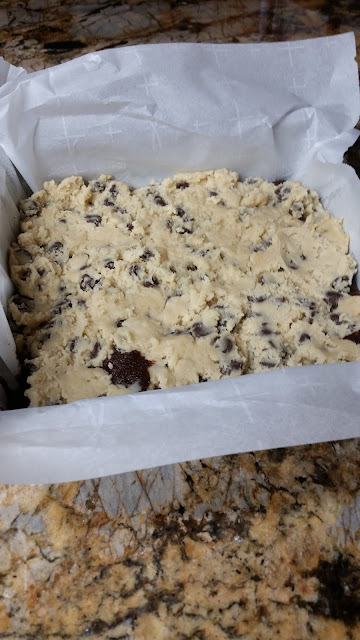 Then, place large spoonfuls of cookie dough onto the brownie and press down gently. Step 13- Bake for 25- 30 minutes. 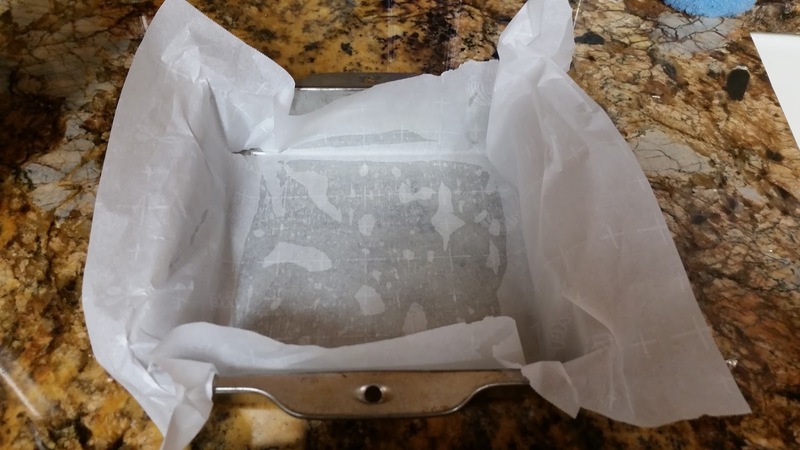 Lightly grease sides of an 8X8-inch baking pan and line with parchment paper. 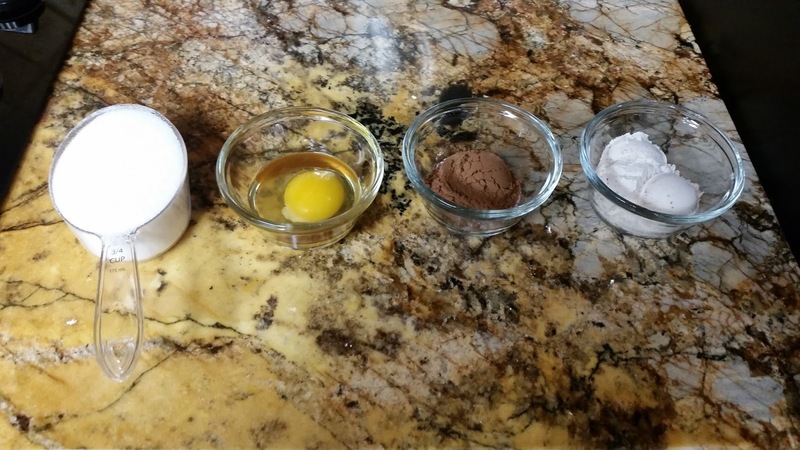 Add baking soda, baking powder, salt, and flour until mixed well. Melt butter and chocolate in a double boiler. Stirring gently until completely melted and smooth. Remove from heat, whisk in sugar. Gently fold in the flour until combined. 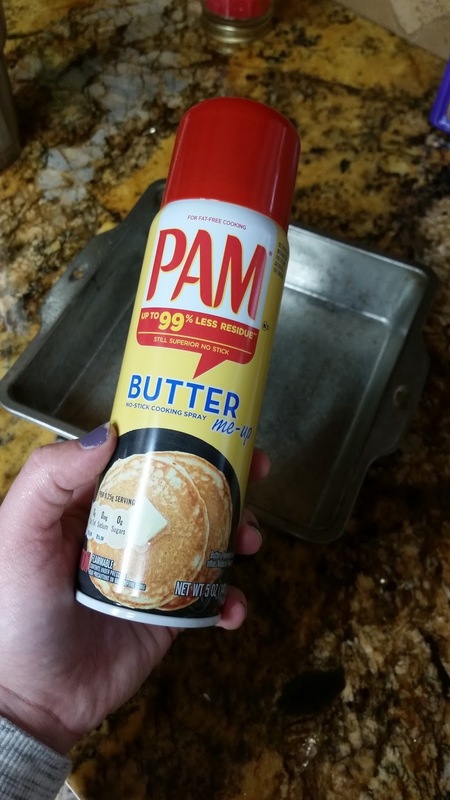 Pour brownie batter into pan, spreading our evenly. 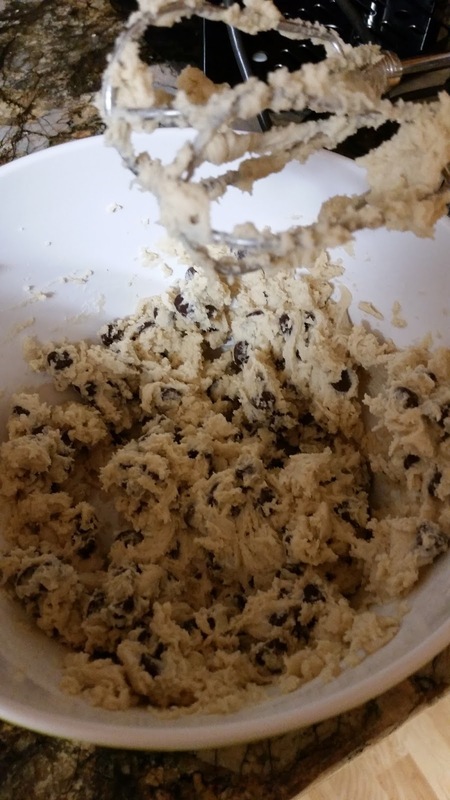 Top off with cookie dough, pressing down gently. Cool in pan completely before slicing.